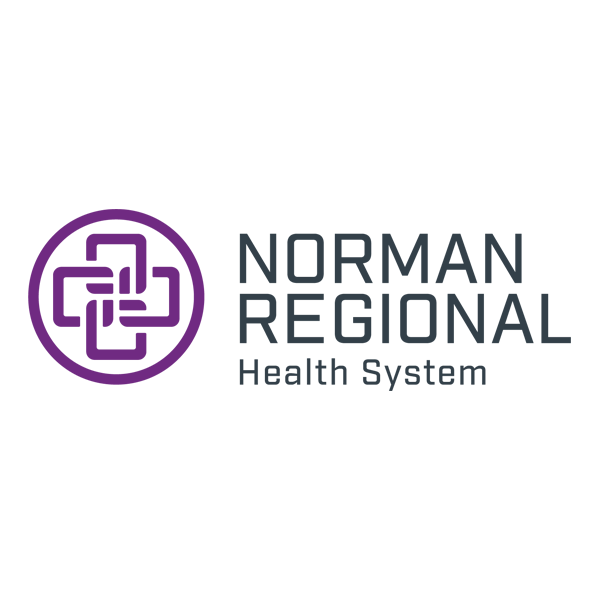 What is Norman Regional Virtual Care? Norman Regional Virtual Care is a faster, easier way to see a doctor. You can have video visits anytime on your smartphone, tablet, or computer. It's easy to use, private, and secure. It’s free to enroll and the cost per visit is $45. Norman Regional Virtual Care can be used any time, day or night. It’s perfect when your doctor’s office is closed, you’re too sick or busy to see someone in person. What can doctors treat on Norman Regional Virtual Care? What is Norman Regional Virtual Care not for? If you have any of the above symptoms or any other serious medical concerns please call 911 or proceed to the nearest emergency department. Doctor visits on Norman Regional Virtual Care are just $45. Norman Regional employees can take advantage of special employee-only pricing of $35 per visit. When would I use Norman Regional Virtual Care? Can I use Norman Regional Virtual Care when I’m traveling? 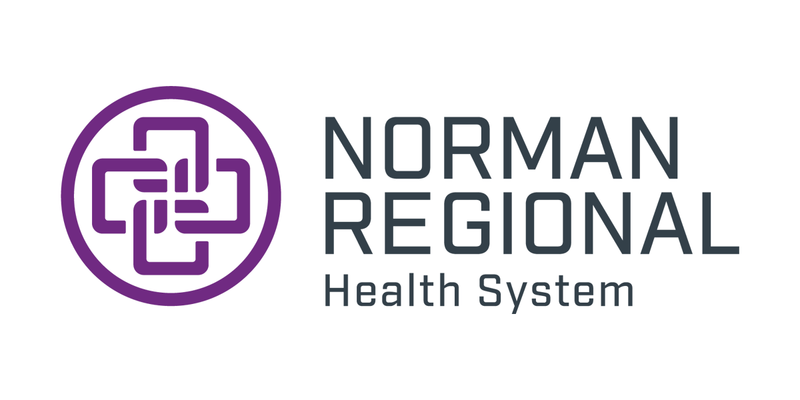 Norman Regional Virtual Care only works in the state of Oklahoma. Parents and guardians can add their children who are under age 18 to their account and have doctor visits on their behalf. Enroll yourself first and then add then add your child or dependent to your account. They should enroll as an adult and create their own separate account.